Park Forest, IL—(ENEWSPF)— The burglary report, filed as a separate story. 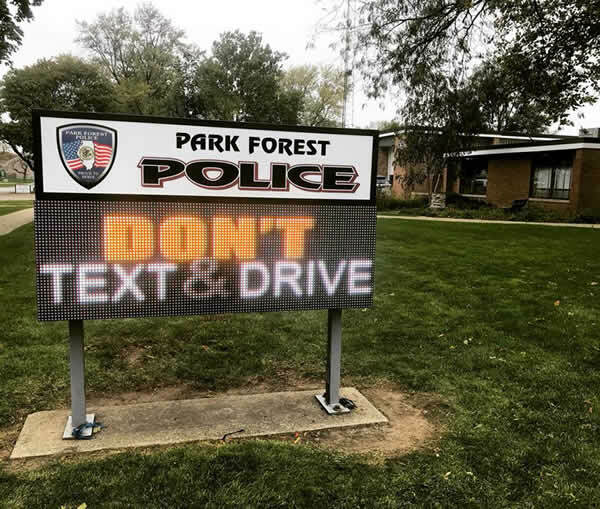 Under our new arrangement with the Park Forest Police Department, these reports are sent separately. Police responded to a business in the 2500 block of Western Avenue on December 5 to investigate a report of burglary. 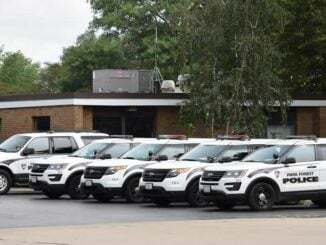 Police spoke with a store manager who related that, upon arriving to open the business that day, an employee noticed that a window pane located on the far south east side of the building was broken. Thinking that perhaps the pain broke because there were high winds during the night, the employee did not contact police right away until noticing that a cash drawer was missing. Approximately $200 was reported stolen. An officer was dispatched to the 23400 block of Western Avenue on December 11 to investigate a report of residential burglary. An apartment door was damaged and forced open, according to police. A 43-inch LG Ultra 4K television valued at $400, a 32-inch Samsung television valued at $300, and two pairs of Jordan brand shoes are among items reported missing.